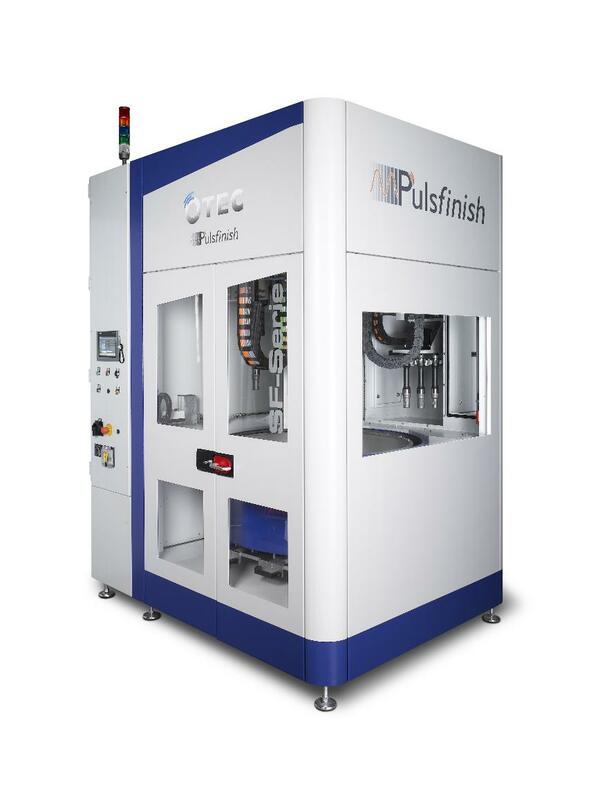 The SF PULSFINISH with the newly developed pulse drive was specially developed for the requirements of the automotive sector and the modern toolmaking industry. 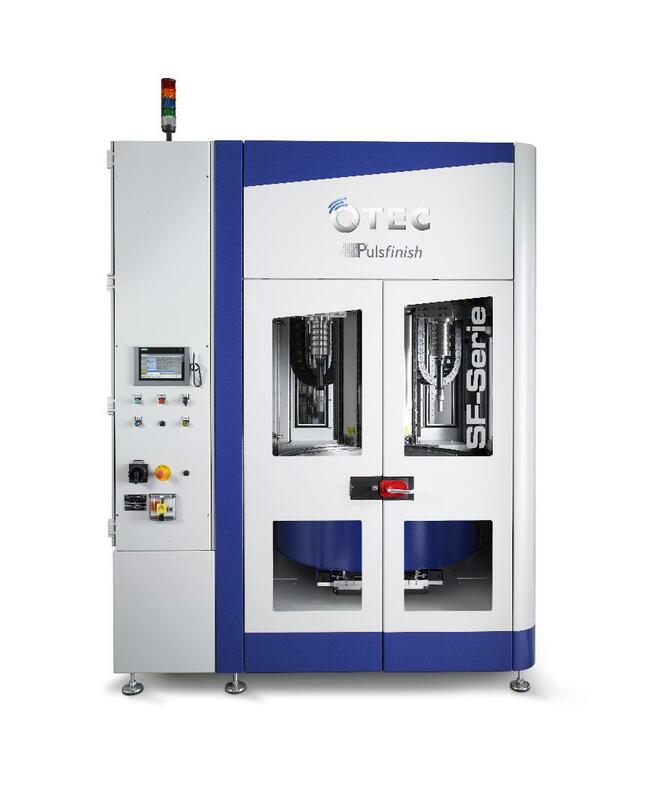 The PULSE FINISHING process enables the extreme requirements of large-scale series production to be consistently met in terms of process reliability, speed and finishing quality. 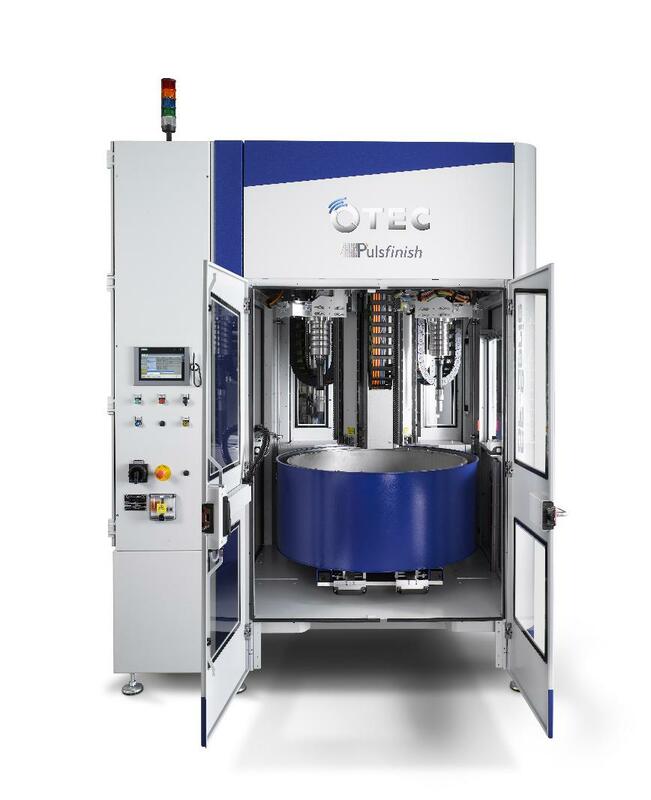 For example, it is possible to deburr, round and smooth surfaces from Rpk 0.2 μm to Rpk 0.1μm in less than a minute and in a single processing stage. This achieved without adversely affecting the contours of the workpiece.